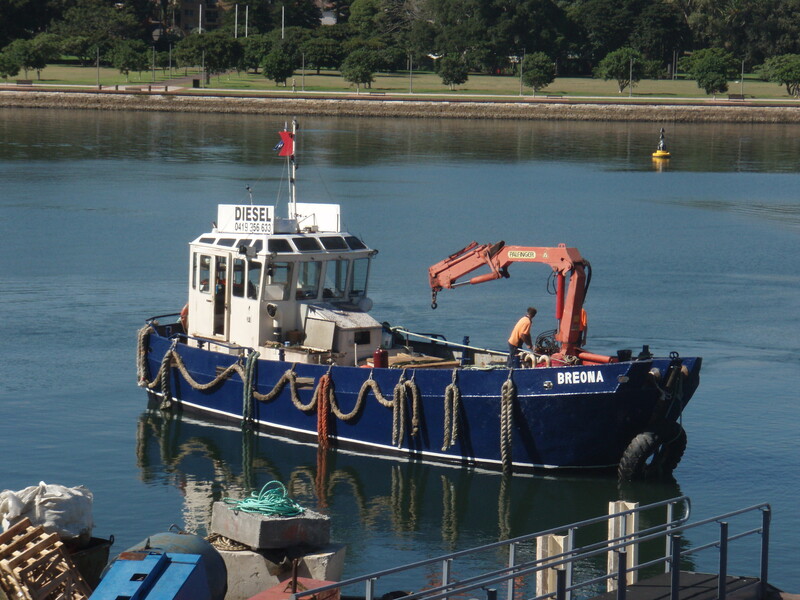 You may have seen this versatile vessel delivering fuel, assisting in a salvage or pushing our barges to the next job. 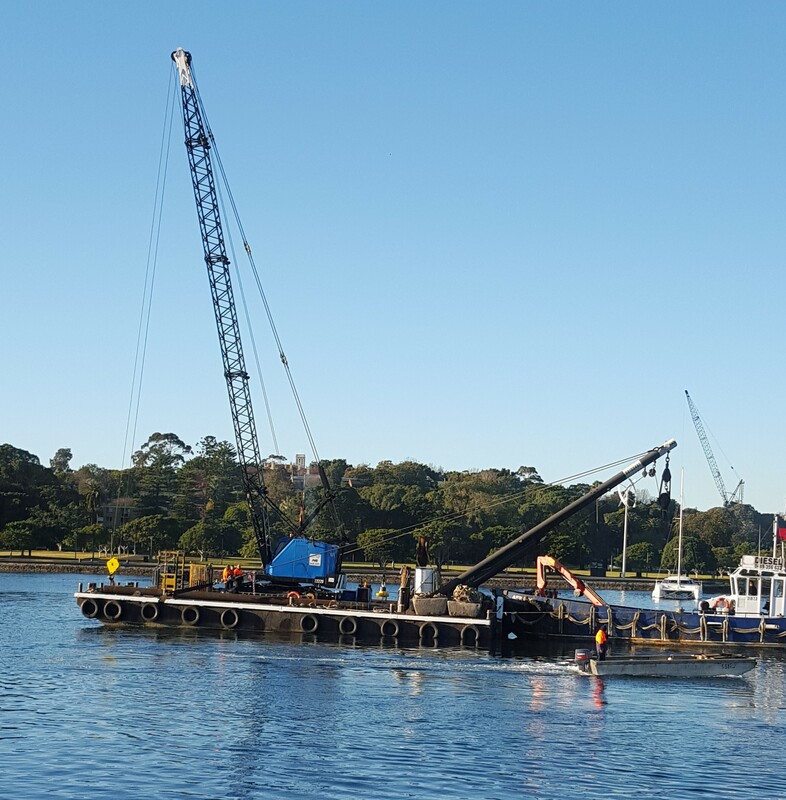 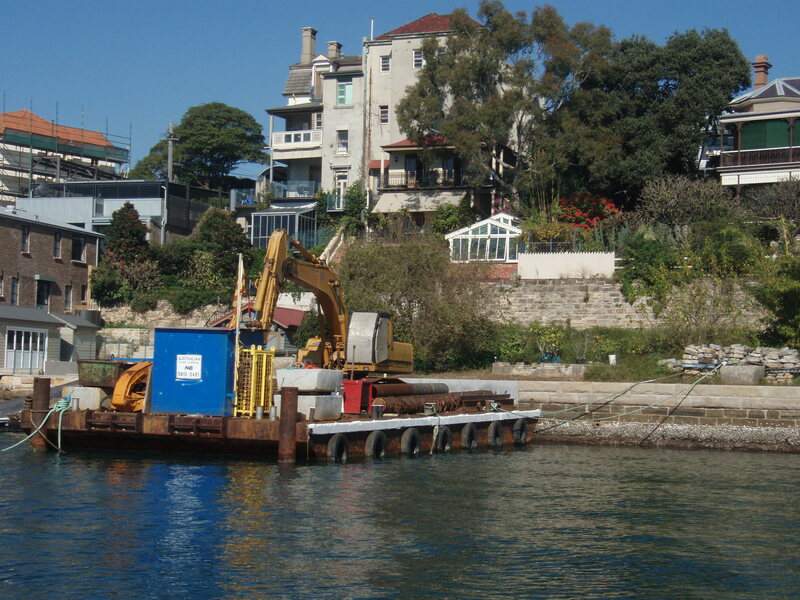 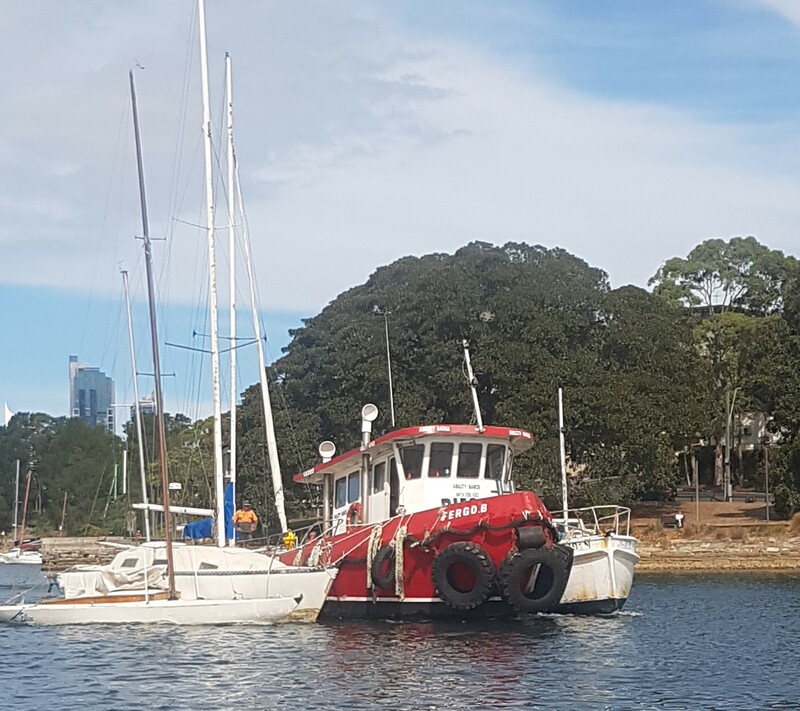 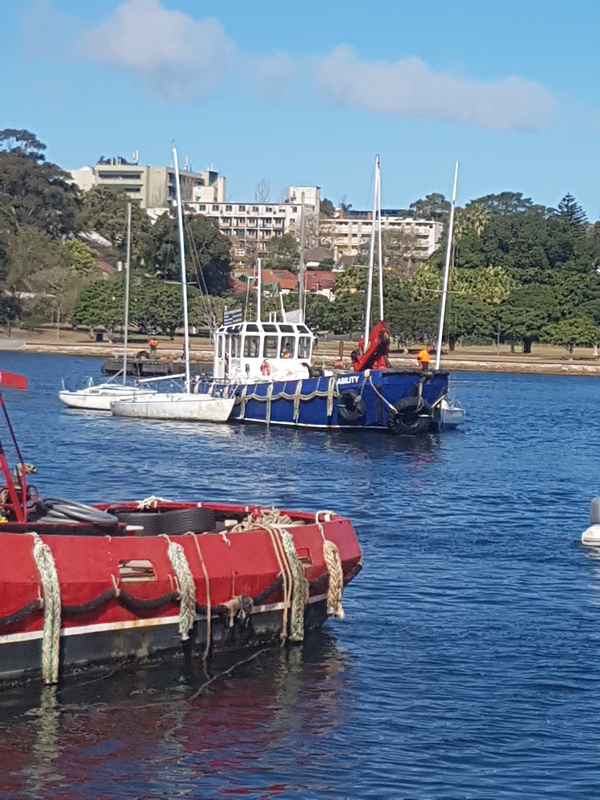 Working on jobs all over the NSW harbours enabling water front deliveries, construction and fuel services. 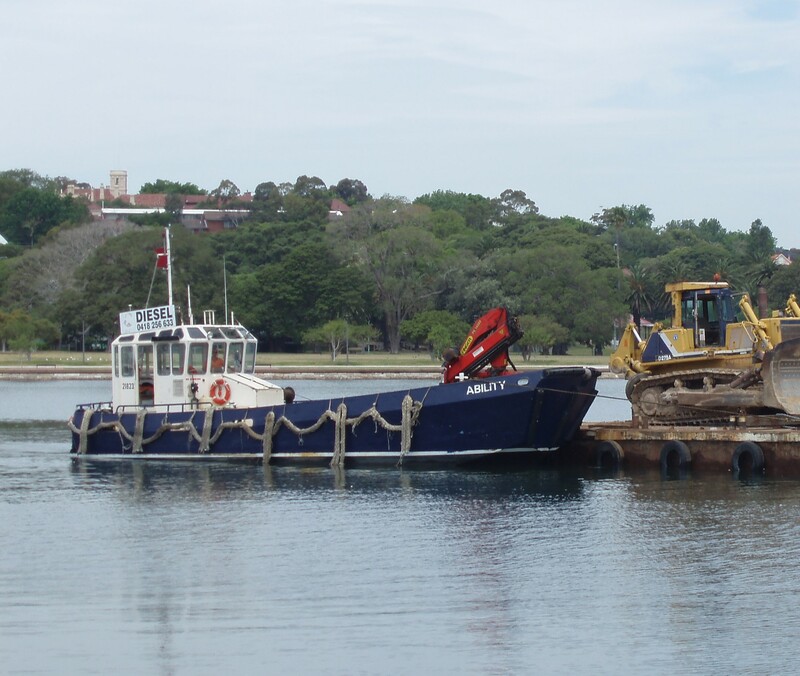 The smallest tug of our fleet, but still strong and capable often assisting in salvages. 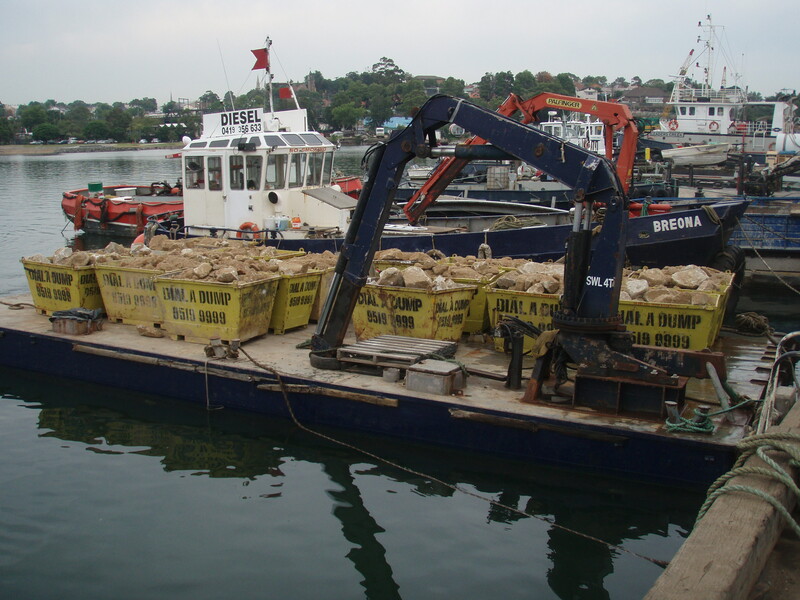 Capable of carrying our 35 ton crane with a 50 ton sheerleg ability. 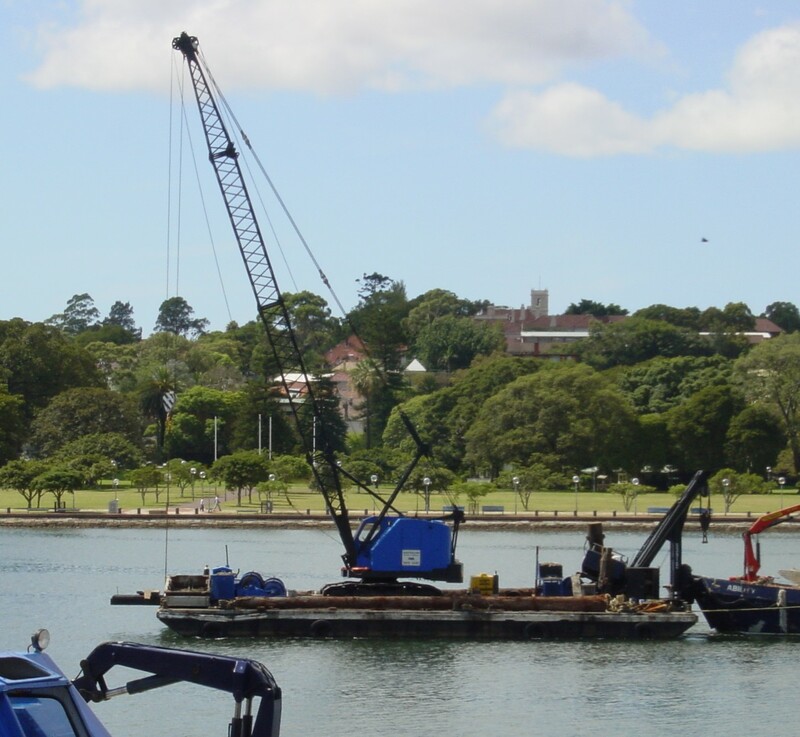 Often used for fireworks displays and special events. 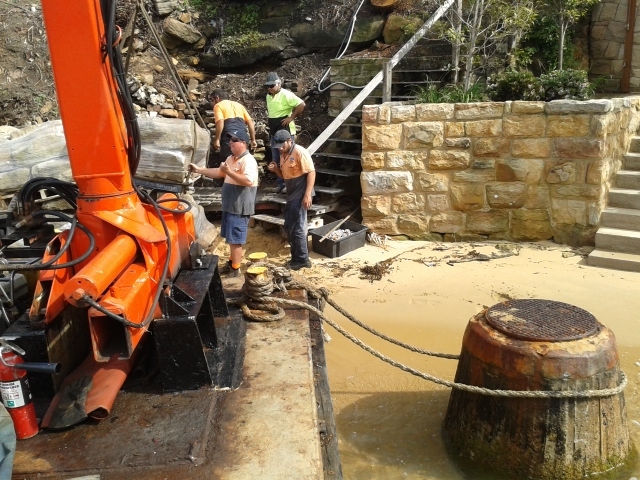 Capable of carrying our smaller crane with a 34 ton sheerleg ability.